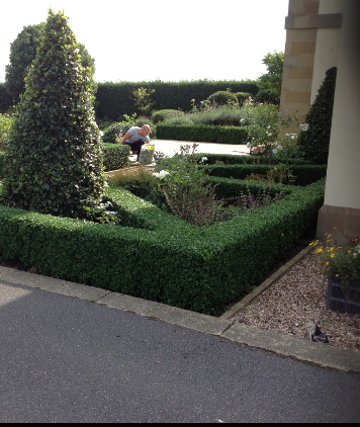 Garden hedge cutting Doncaster trimming and cutting service. Hedge cutting and pruning service. We have invested in a selection of the best professional grade hedge trimmers on the market to enable us to trim all types of hedge to a high standard quickly and cost effectively. 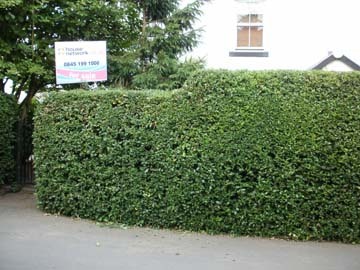 Many of our hedge trimming clients tell us that their hedges have never looked so neat and tidy coming back to us year after year.